I make meals out of Swiss Miss chocolate drinks or rather a cup of this drink is meal enough for me specially when hungry at wee hours of the mornight (morning overnight) trying to complete work before deadline. 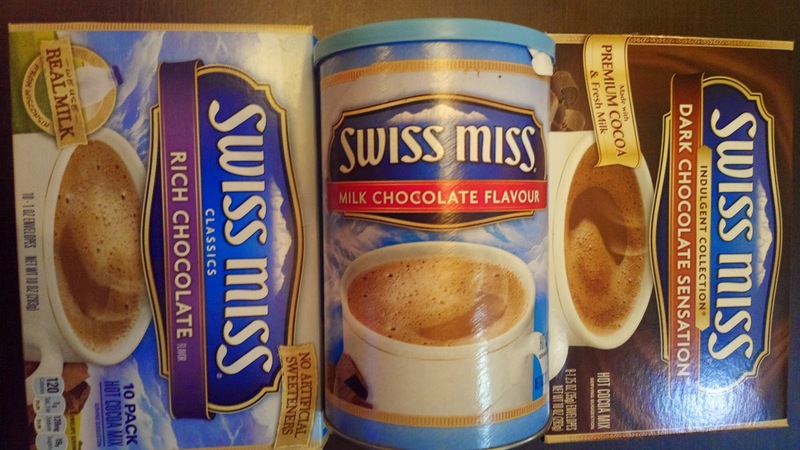 Any Swiss Miss chocolate drink variety is a delicious drink that will have you full so there’s no need to eat a full meal or even a snack just to fulfill an appetite. It might help with dieting too. For more information, you may visit their website www.swissmiss.com.